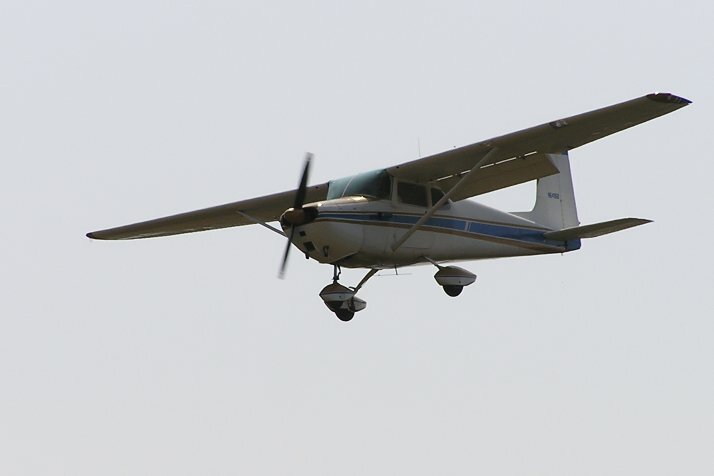 Our Vintage 1957 Cessna 172. Toward the end of our sailboat voyage we found ourselves at Staniel Cay in the Exuma Cays of the Bahamas. 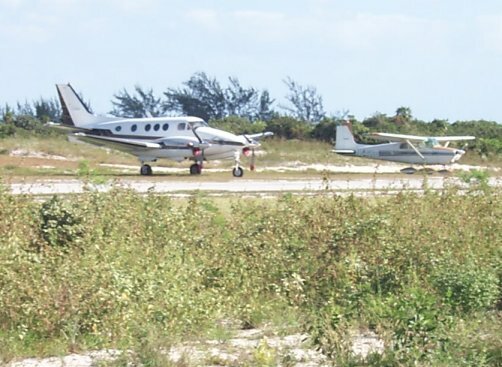 On one of the long walks we used to take when we were voyaging we passed by the airport and Linda took some interest in the light aircraft that were parked on the apron. 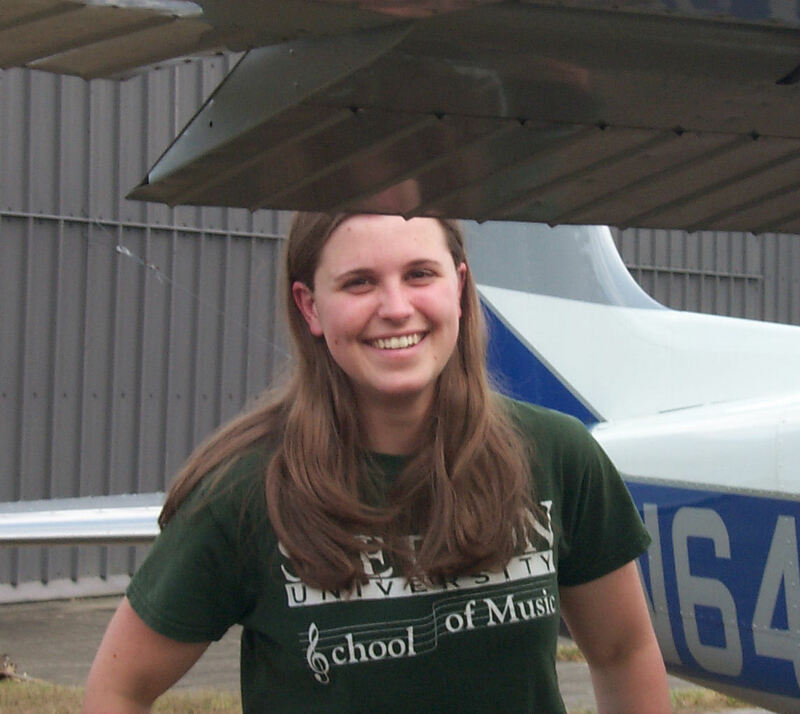 Knowing that, years ago, I used to fly she asked me questions about going places in small planes. Among the things she asked was how long did it take these planes to make it over from Florida. I told her it only took a couple of hours for even the slowest ones. Being that we still faced a week or two of voyaging in a sailboat to make it to Florida, she was impressed. Once we were settled in Florida we put the boat in a slip and moved into an apartment. We promised ourselves that, as it was when we were working in Washington, we would take weekend cruises much like we did on the Chesapeake Bay. However a day's sail on the Chesapeake would put us in one of a thousand beautiful anchorages. Where we were in Florida a days sail would put us anchored in the lee of a noisy causeway. It wasn't the same so we found ourselves not using our boat. Not wanting the boat to deteriorate into a "dock queen" we began to contemplate selling it. 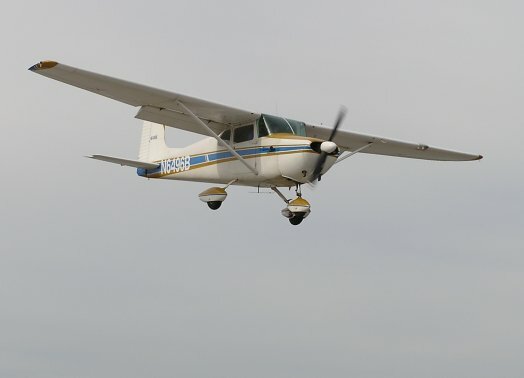 Meanwhile, our apartment was close to the Merritt Island airport and Linda kept asking me questions about airplanes and flying as planes in the pattern would fly over. 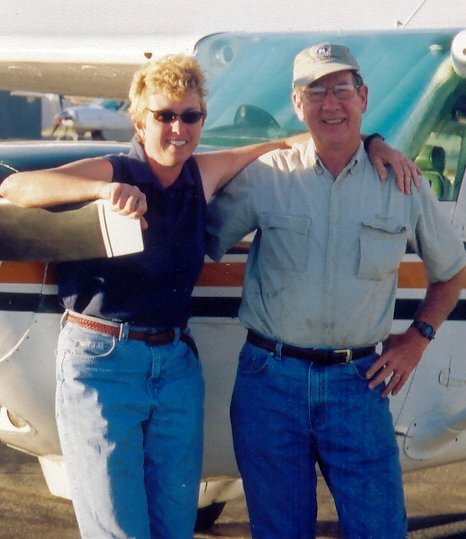 One thing led to another and, finally, on 23 December 2002 both Linda and I passed our check rides and earned our private pilot certificates. Almost immediately we began searching for an airplane to buy. 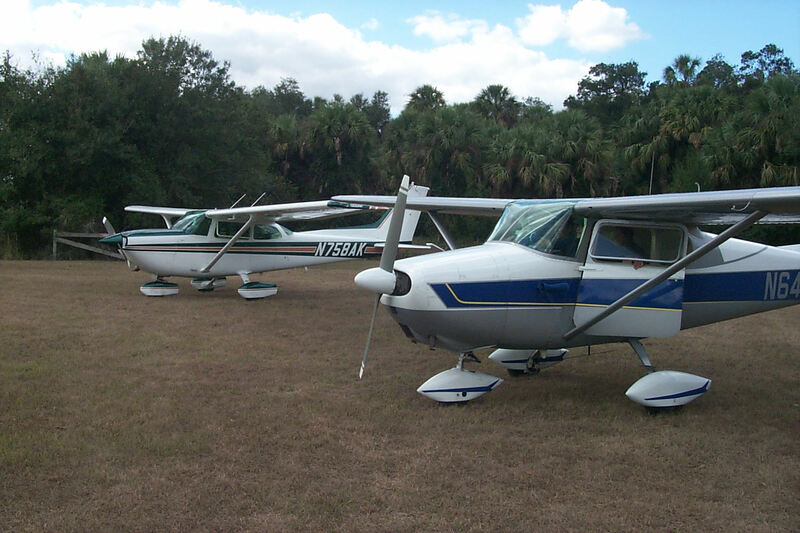 In March of 2003 we became the proud owners of a vintage Cessna. The price was right and we both fell in love with its classic looks. 21 July 2005, Stuck Valve: It was a few days before New Year’s 2004. 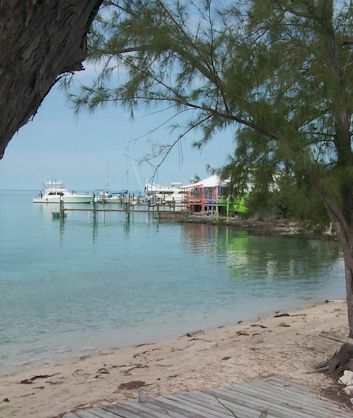 Linda and I had been staying with a friend of ours at his house on Crooked Island in the Bahamas. We had flown in from Florida a few days earlier and had a wonderful time scuba diving, walking the beach, socializing with our friend, and simply enjoying being back in the Bahamas. But it was now time to return to Florida and it was Linda’s turn to be pilot. We were at Pittstown Point resort with its 2,100ft runway and Linda had no problem getting off the ground with about half the runway left. Everything was going well until we had climbed to about 200ft when the engine started running quite rough. Linda immediately responded by dipping the nose to maintain airspeed while checking if something was amiss. Magnetos, primer, carburetor heat, mixture, etc.. I, however, knew immediately what it was. The same thing had happened a few weeks earlier while taxiing and now it was happening on take off. One of the cylinders had cut out due to an exhaust valve being stuck in the open position. Our six-cylinder engine was now only running on five. After a few seconds we established that even with reduced power we could still climb, albeit at only 100 to 200 feet per minute. 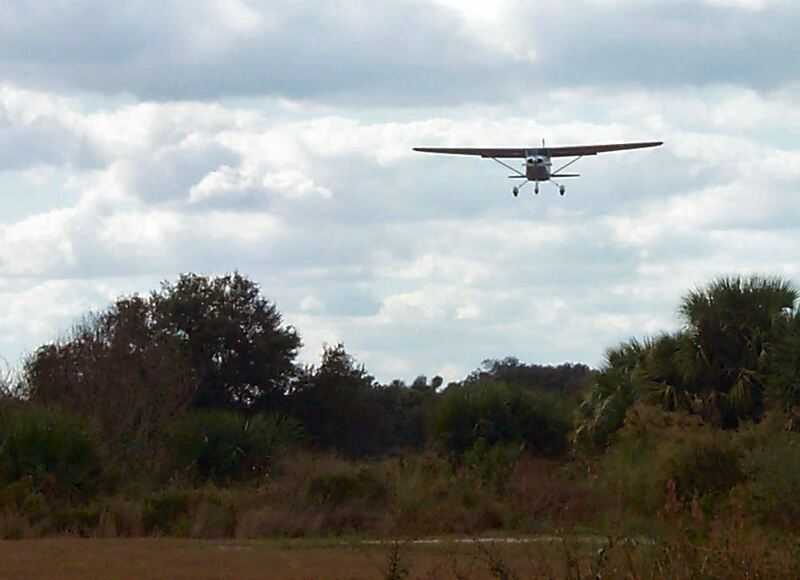 She inched the airplane upward while gently turning to downwind to set up for landing. It would be standard procedure to climb to 1,000ft but with the lackluster climb rate we mutually agreed that 600ft was an adequate pattern altitude. 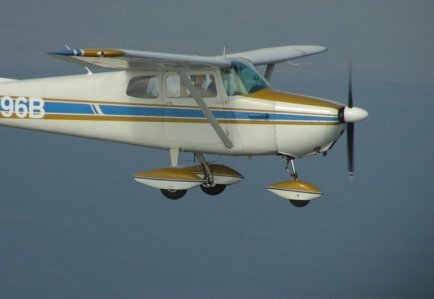 Once we were on final Linda was assured that we would make it to the runway so she pulled the throttle all the way back. With the power off the engine threatened to die so I suggested that she bleed in a little power just to keep it alive. This made her landing a little fast but she did an admirable job of landing with precision on the short and narrow runway. Freeing a stuck exhaust valve on a Continental Aircraft Engine requires a quite curious procedure. After determining exactly which cylinder had the offending valve you begin by removing the top spark plug (aircraft cylinders have two spark plugs, top and bottom.) 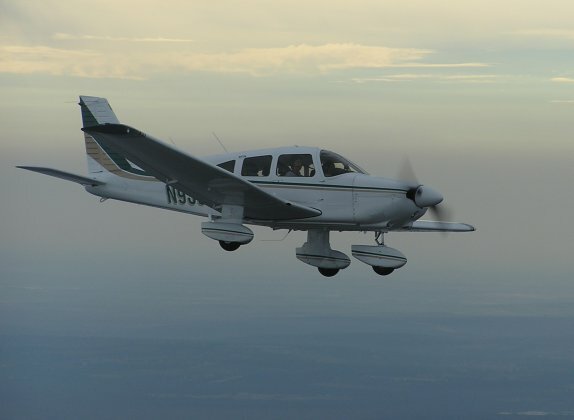 At that time you pull on the propeller while watching the piston through the hole. When the piston is drawn back you stop the rotation and proceed to the next step which is to feed a length of rope through the hole until you have completely filled the space between the piston and the top of the cylinder. You now pull on the propeller forcing the piston to compress the rope against the stuck valve. With a sharp snap the valve frees itself. I should mention that by this time we have already worked a considerable amount of WD-40 down the valve stem. Also, while I knew the drill from previous experience, our friend was a certified aircraft mechanic so a let him take charge. Facing an extended flight over the ocean prompted me to bow to the one with the greatest expertise and experience. Soon Enough we had the engine running on all six cylinders. We took off and circled the runway as we climbed. With renewed confidence we set out for Florida and made it safely home. 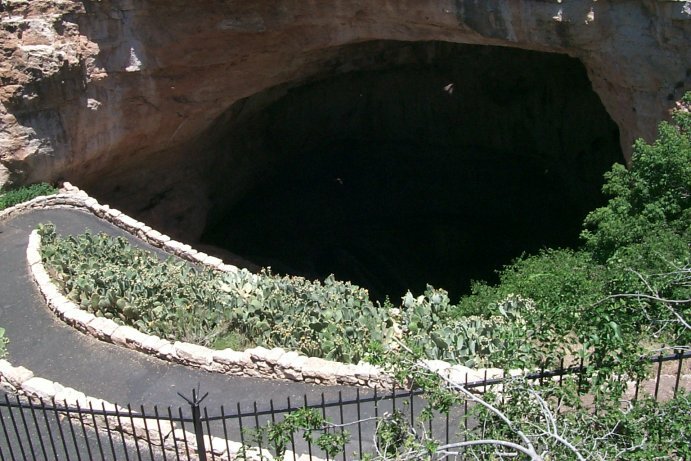 Our adventure was over but we were left with issues that demanded our attention. Honing the valve guides on the offending cylinder fixed the problem for a while but, by the following Fall the problem returned. 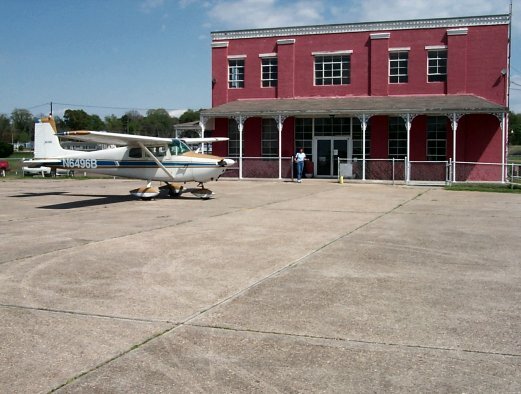 An example was our escape from Hurricane Frances where Linda and I along with our two cats flew to Hattiesburg, Mississippi. The outbound flight was uneventful but on the morning of our return flight we experienced another stuck valve. The cats, who were in their cat-cage on the back seat, were outraged. They found it intolerable to be confined in such a manner while I spend an excessive amount of time dickering with the engine. To make things worse our departure was delayed to the point where we could not make it all the way home due to the build-up of afternoon thunderstorms. Another night spent in a motel room away from the freedom and comfort of our home in Cape Canaveral. 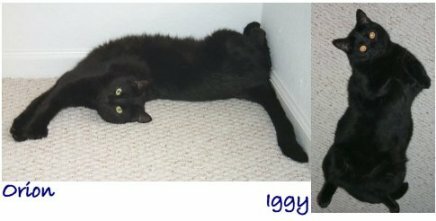 Our cats are definitely not fans of aviation. Ever since we bought our airplane we knew that we would eventually have to overhaul the engine and had started to put aside money for it. After a few more stuck valves, we knew that it was time to pay the big bucks. So, during the week before New Years and a year after Linda’s “emergency” landing in the Bahamas we send the engine out to be rebuilt. A review of the engine logbook revealed that the last overhaul had been minimalist. All the regulations had been complied with but in the least expensive manner. Notably, the cylinders had only been rebuilt and not replaced which meant to me that they were old and, while it may have been legal to have them rebuilt again, it would not be a wise move. There was the issue of metal fatigue which is not addressed when a cylinder is rebuilt. 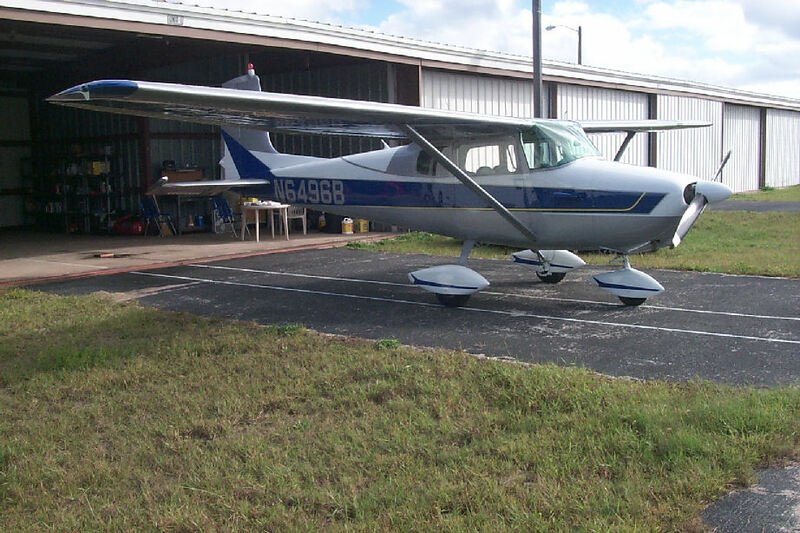 We intend to keep our airplane for a long time which made it wise for us to pay extra for a quality overhaul performed by Don George Aircraft in Orlando, Florida. It took six weeks but we now have essentially a new engine with six brand new ECI cylinders. At the time of writing this we have approximately sixty hours on the new engine and it has performed wonderfully. 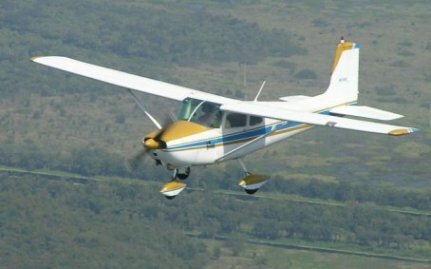 You will probably agree that having a reliable engine on an airplane is a good thing. We certainly think so. In spite of the newly overhauled engine the cats would rather keep all four paws on the ground. 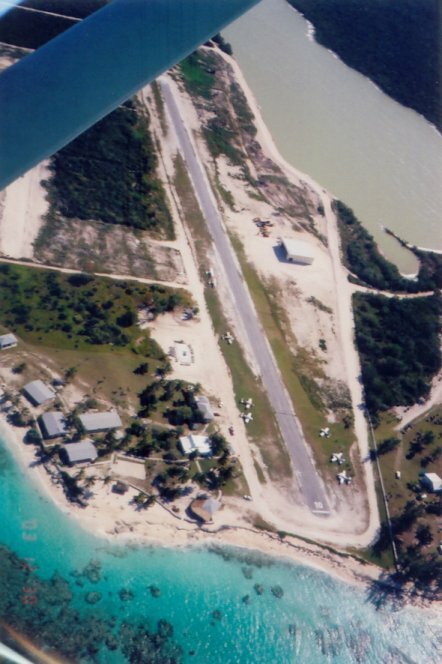 Pittstown point, Crooked Island, Bahamas. We overfly the strip to check it out before landing. Safely on the ground at Pittstown Point. We've returned to the Bahamas. Linda at the controls, final approach to Cedar Key, Florida. Real pilots use the horizontal stabilizer for a breakfast table. 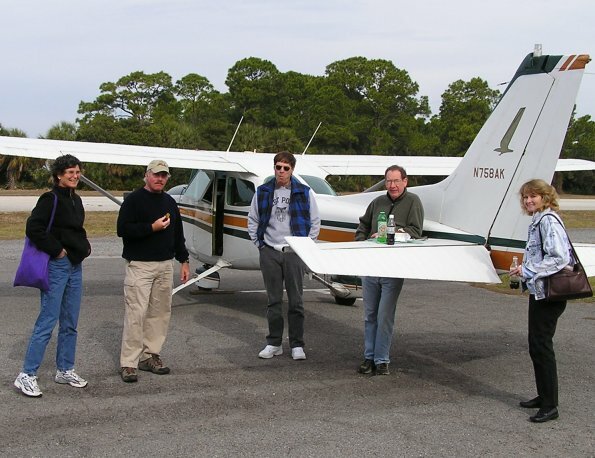 Our friends, Bob & Kathy with their Cessna 172XP, Roger and Terry with their Piper Archer, and Linda and I with 96Bravo on an excursion to Cedar Key. Terry's Archer. Terry flies, Roger rides. Vicksburg, Mississippi. The terminal is every bit as modern as the airplane. 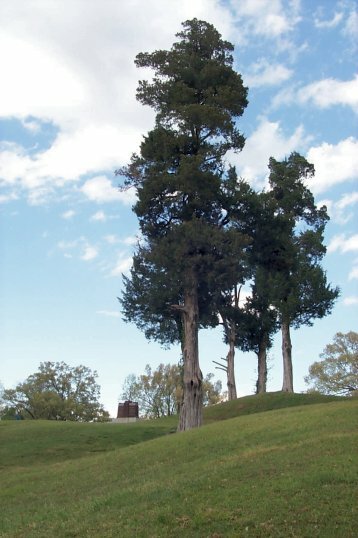 Juniper trees at the Vicksburg Battleground. Bob and Kathy at Carlsbad, New Mexico. 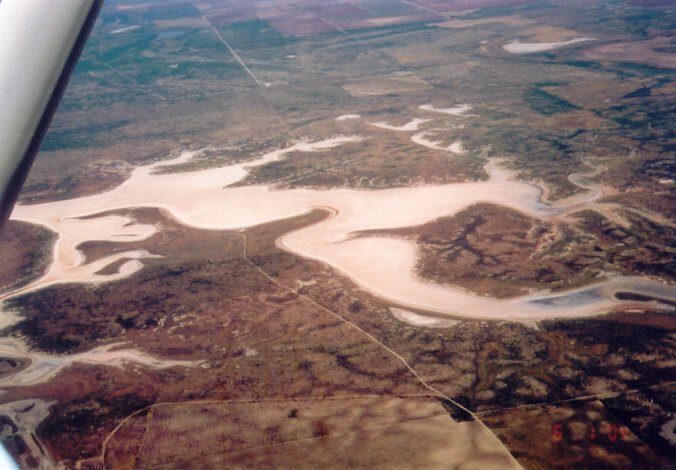 Flying over a dry lake, New Mexico. 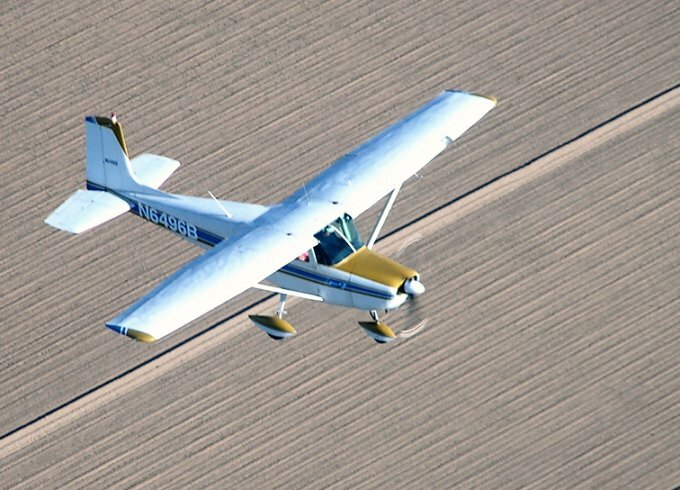 Flaps fully extended, I'm making a high approach to River Ranch with a mind for the "hundred dollar hamburger." December 2009: Trip to Adams Ranch. 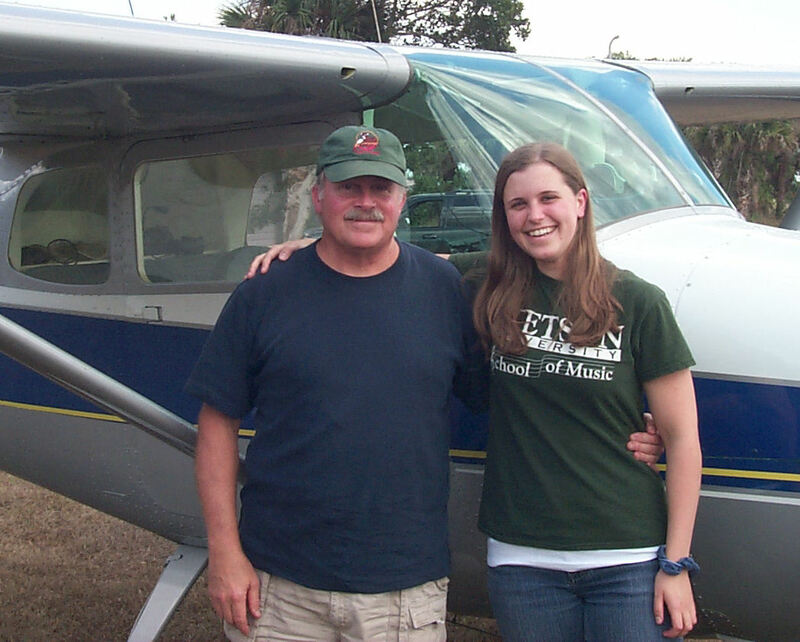 Caitlin Adams is one of my outstanding tuba students at Stetson University. Her family owns and operates Adams Ranch; a very successful cattle ranch near Fort Pierce. 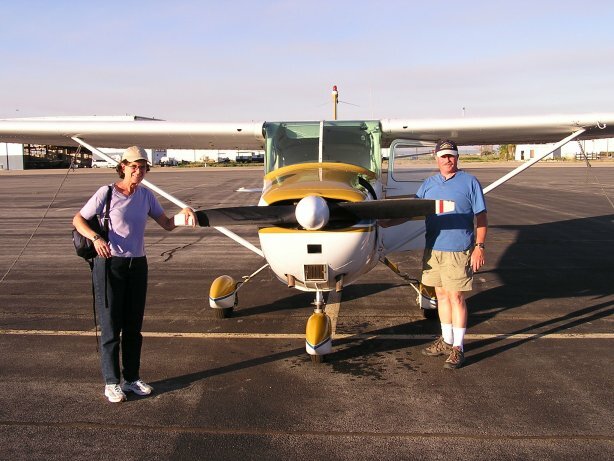 Responding to Caitlin's invitation; our friends, Bob and Kathy, and Linda and I flew our airplanes to their airstrip. 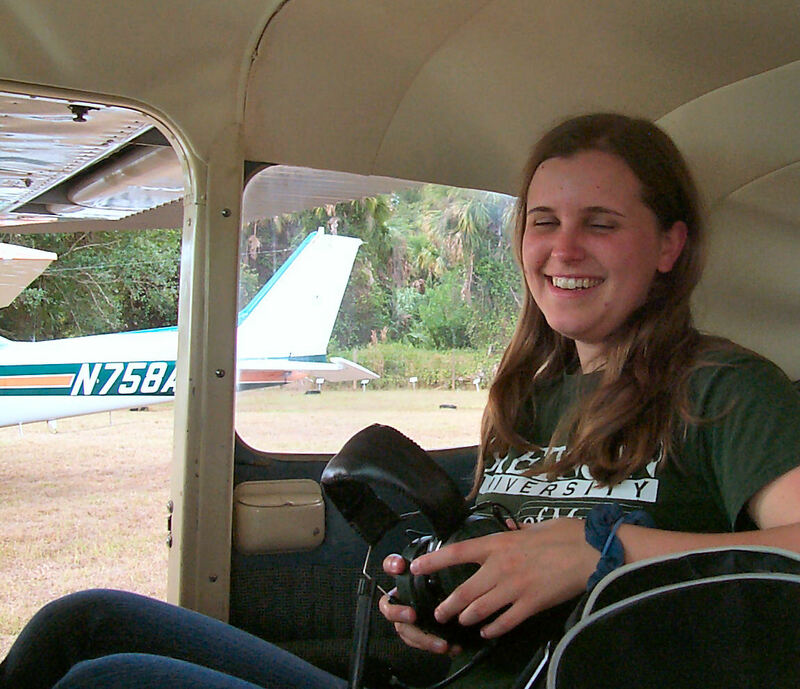 While there I gave Caitlin her very first airplane ride.